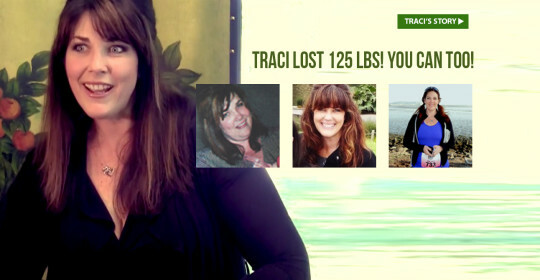 Traci’s Weight Loss Journey to Success! Watch Traci talk about her success with Hendricks and leave her an encouraging comment below. More videos of Traci to come, so stay tuned and be healthy! Click on the button above or call us today at 916-773-1191 to make your appointment to transform your life!